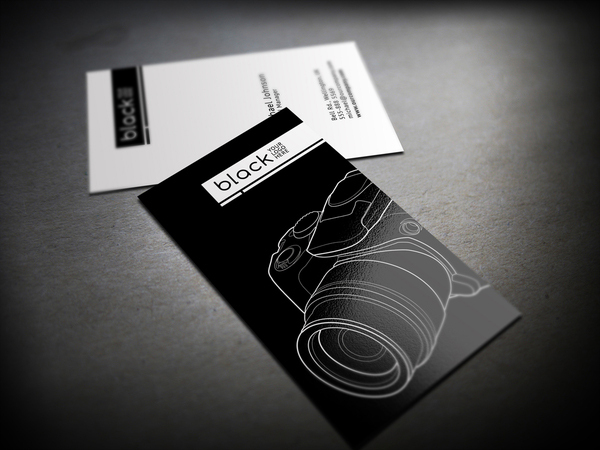 Business cards are the mini billboard of your business and one of the least expensive ways of advertising your brand. One should never underestimate the power that a little piece of card board can have, as it can literally make or break the image of your business. We offer a wide range of cards, but with a main focus on the Matt, Gloss or Satin board types ranging from 300 to 350 gsm. Our regular size for business cards is 96mm x 56mm. A business card’s design says a lot about your business, and the way the business cards looks from the onset is the first impression of your business. If they look dirty and perforated, obviously it shows you are unprofessional, and that first impression lingers longer in the mind of your potential customer(s). The feel and design of your business cards should give your prospect a reason to hold on to it and not just throw it away, or leave it to collect dust in a drawer. Business cards are something a successful business person should always have because you never know when you might need them. You might, for example, bump into that big client you have been targeting for a while at football game, or a prospective investor at a networking event. You would not want to look disorganized and unprofessional when they hand out their card(s), and you end up writing your details on a napkin to give to them. If you are to order from us, you can just send your design either in in vector for or as a high resolution PDF document, otherwise, artwork charges may apply. You do not have to worry much about that because we offer the best designing rates in the industry, plus you would get more value for your money. 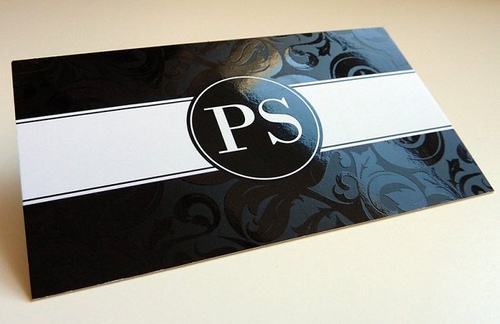 For extra touches, we can add a spot or an overall UV finish, matt lamination, foiling or rounded corners. 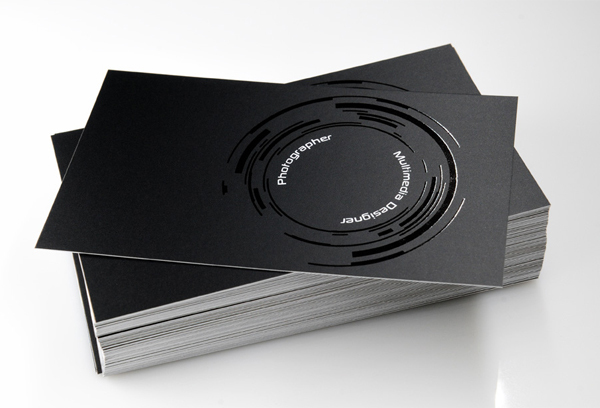 We are yet to deal with the more advanced differentiations of business cards such as metallic cards. Your business cards are the most portable, affordable and versatile marketing method you can use. To encourage people to hold on to your card, you can also try putting a calender at the back, use them as appointment cards, receipt cards or even as loyalty cards. As mentioned in the beginning, one should never underestimate the power a business card has over the image of one’s business.